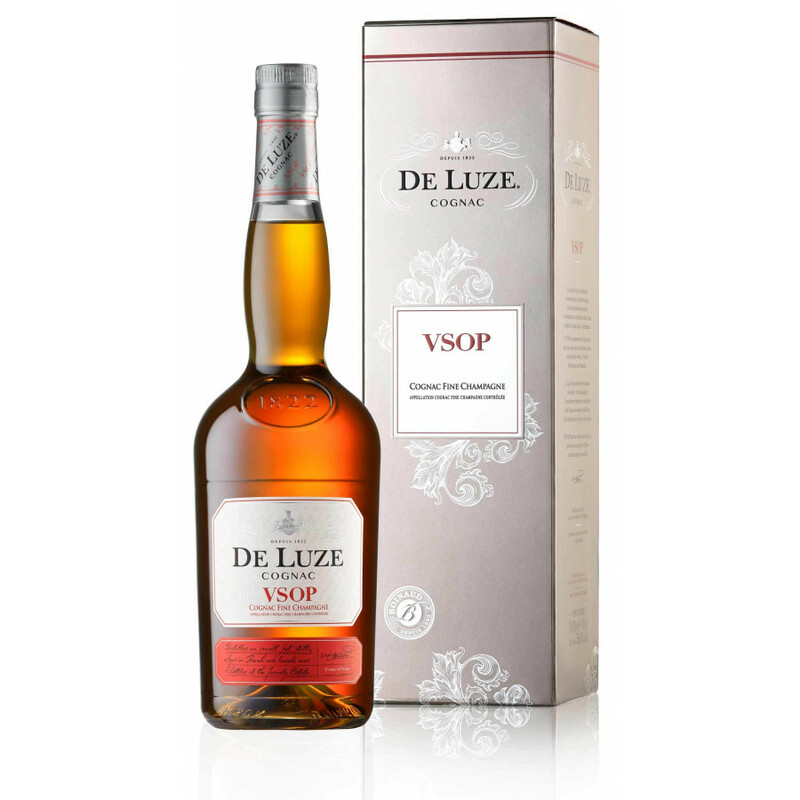 De Luze VSOP Fine Champagne is a fine Cognac, comes in a 0,7l bottle. The eaux-de-vie for this blend come from the first Fine Champagne growth area. Up to 12 years old cognac, with the oldest spirits from the Boinaud Estate harvest of 1989. I tasted this VSOP against 7 other VSOPs in a blind tasting. Very nice on the palate, great finish. Recommended.